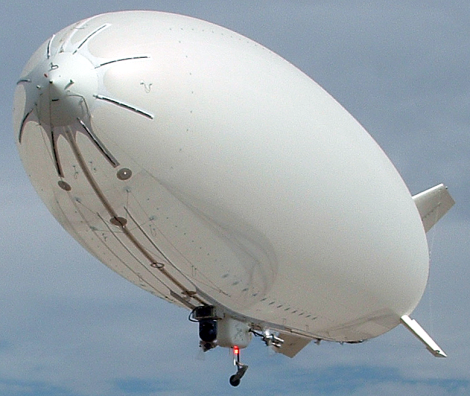 GC-75 LUTAS - Galaxy 75ft Large Unmanned Tactical Airship System - Galaxy Unmanned Systems L.L.C. Galaxy’s Commercial 75ft Large Unmanned Tactical Airship System (LUTAS) is a robust and highly versatile airship capable of carrying payloads weighing two hundred (200) pounds. The GC-75 LUTAS can fly for over six (6) hours with a standard gas configuration, eight (8) to twelve (12) hours with a high-efficiency hybrid gas/electric propulsion system upgrade, and … Continue reading "GC-75 LUTAS – Galaxy 75ft Large Unmanned Tactical Airship System"